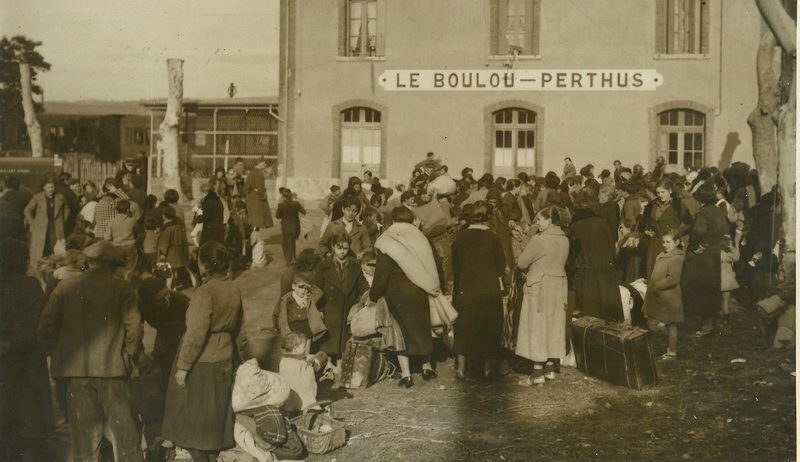 Refugees waiting to board trains at the Voló-Pertús railway station, on February 4, 1939. XAVIER ANDREU’S PRIVATE ARCHIVE (ORRIOLS). When I decide to leave, people on the Spanish side are running and it turns out they’re being pursued by the first Franco troops to arrive at the border. From a hundred metres away, I witness the change of sides and the first demonstration of fascist enthusiasm. 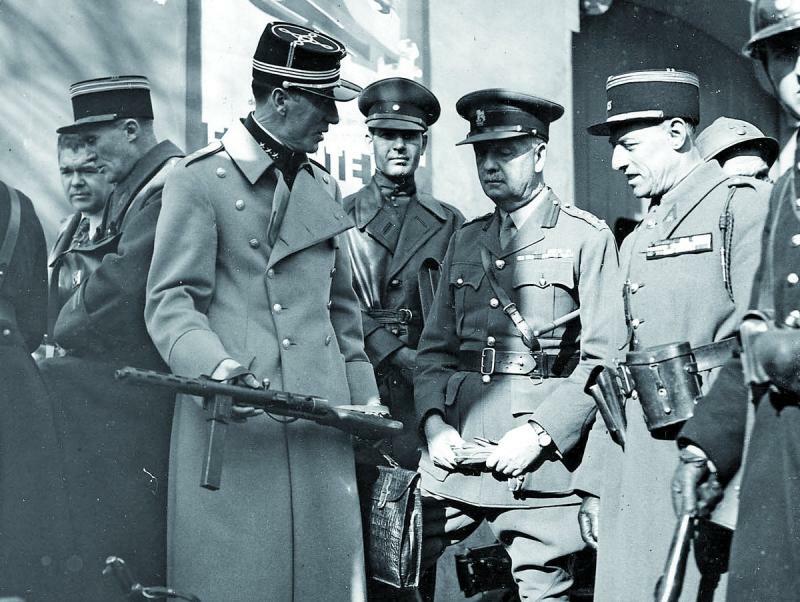 When I decide, for safety, to cross to the French side, we meet the Ton de Vilanova and enter France proper; accompanied by the “allez, allez” of the French soldiers and guards, we head down the road. We sleep under some trees about five kilometres from the village of El Voló. With their fires here and there, the scattered refugees make a unique spectacle. 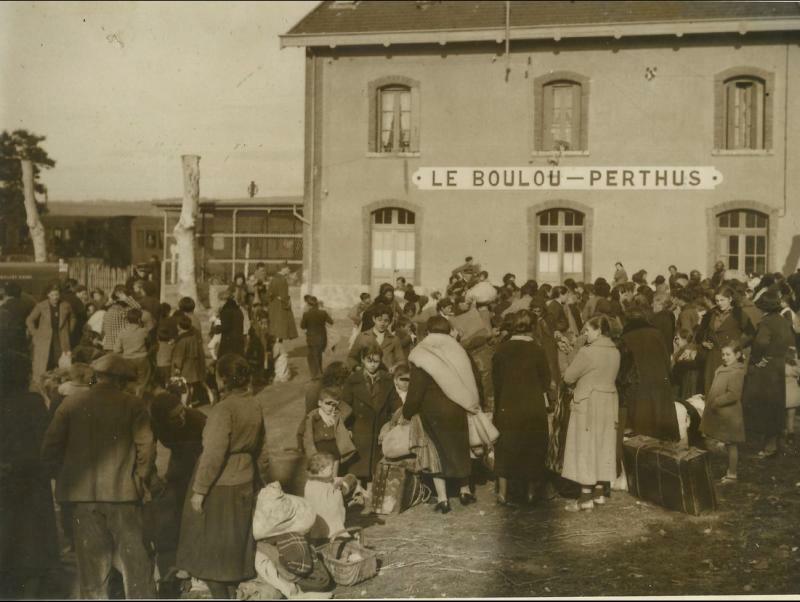 [...] We’ve heard that within days the teachers among us will leave this camp and move to another one towards Tolouse with better conditions. I was on the first list they took, so if there is any logic, I’ll be the first to leave. I don’t know if the police noted down your names. I don’t remember if I told you in another letter. On Monday it will be two weeks that we’ve been demanding a transfer to the aforementioned camp. [...] I see that your life is good. I’m fine and better than many of my colleagues. What is annoying here is the eternal colitis. You get a bit better and then you eat and get it again. [...] I’ll take more bismuth and I think I’ll be fine soon. You have colitis and you’re starving hungry. I eat toast with some milk and chocolate. There’s no way I’m trying the beans or lentils. As you can easily imagine, the problem is getting to a place with better sanitary conditions, and it seems we’ll do that soon. 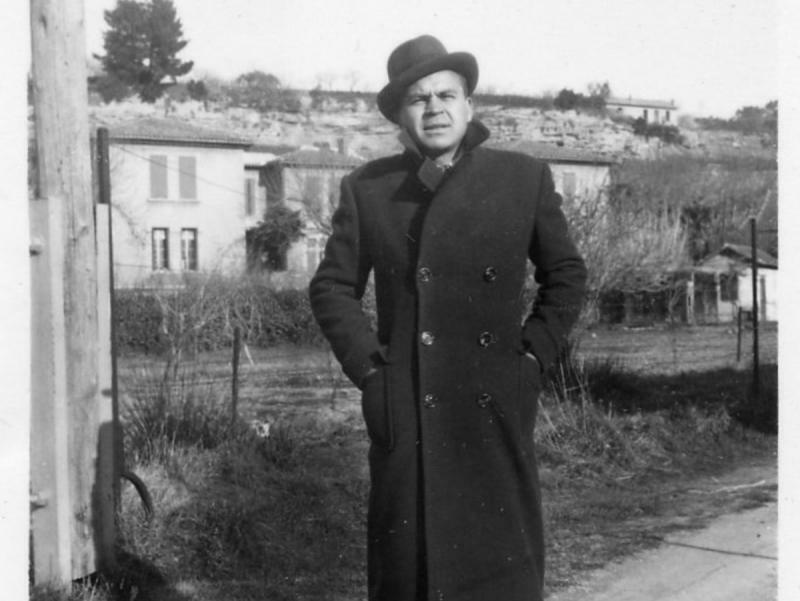 Josep Vilalta Pons (Les Oluges, Lleida, 1904 – Narbona, 1987) was a teacher who worked at schools in Tàrrega (Urgell), Tarroja (Segarra), Seu d’Urgell (Alt Urgell), Torreserona (Segrià), Barcelona and Cervera (Segarra). 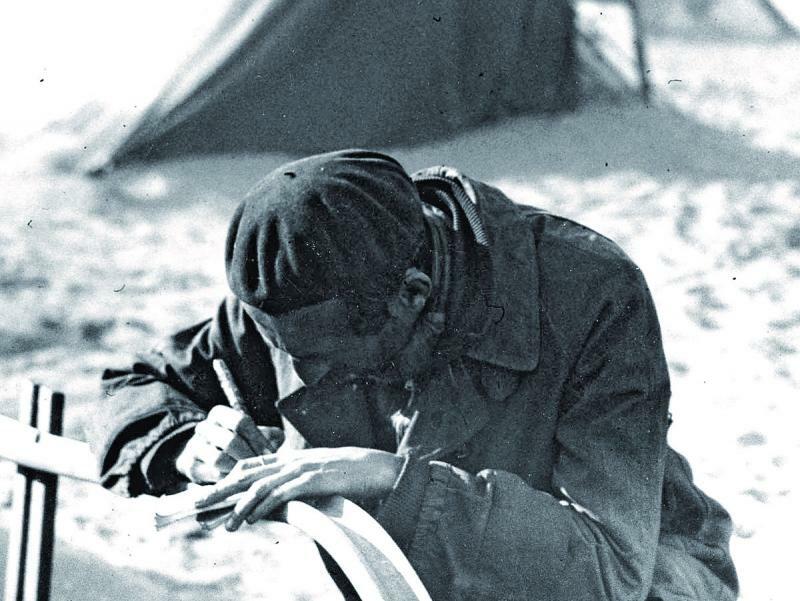 From the pedagogical point of view, he was a member of the Técnica Freinet Cooperative, a movement that encouraged learning through observation, experimentation and critical spirit, rooted in the teaching of Lleida. He was a member of the PSUC and the FETE union (Spanish Federation of Teaching Workers), assigned to the UGT union, and was the secretary for the Lleida counties. 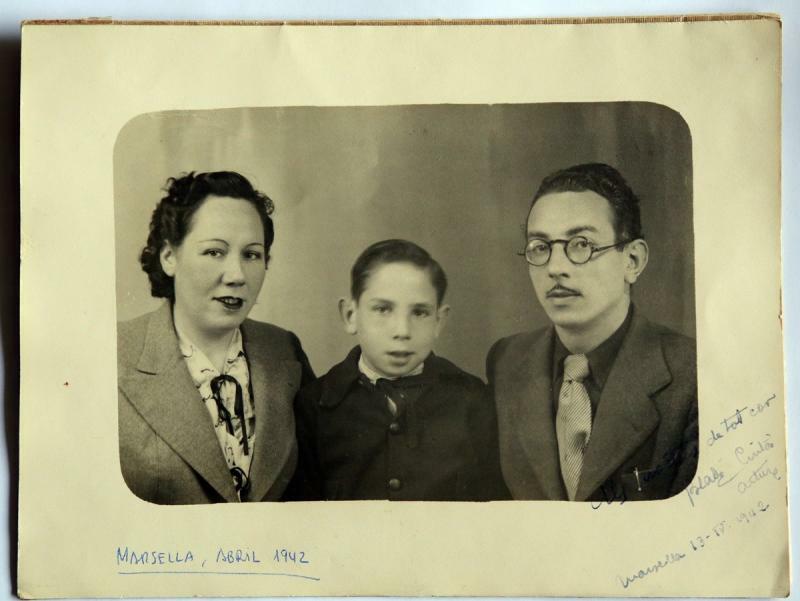 On June 5, 1937, he married Maria Florensa Tudela (born 1911), from Vilanova de Bellpuig (Pla d’Urgell), who was also a teacher. Both went into exile and restarted their lives in Narbonne after the Second World War. 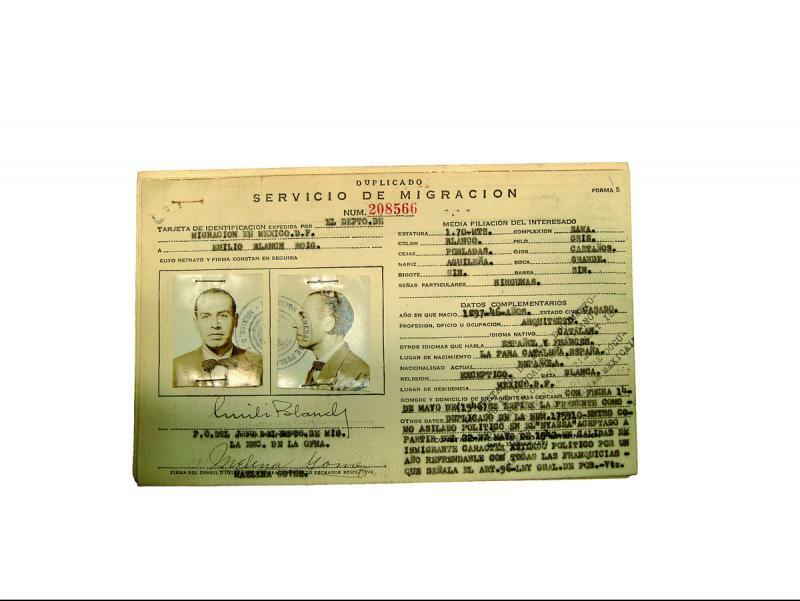 In his diaries and letters to his wife, Vilalta recalls the border crossing, from February 7 to 9, 1939, and relates his life in the concentration camps of Sant Cebrià and Gurs.